Imagine running through the southernmost island in the United States while enjoying a break from the ordinary. 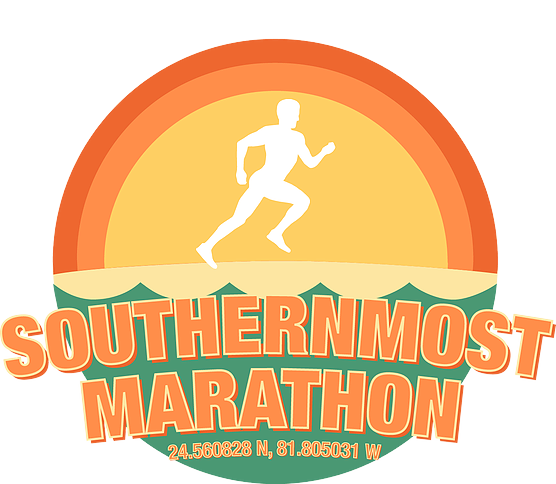 The Southernmost Marathon & Half / Key West Running Festival promises just that- 26.2, 13.1 or 3.1 miles of ocean and gulf views, as well as iconic Key West landmarks. Join us this fall for Key West and the Florida Keys premier race- the Southernmost Marathon & Half. Come for the race and stay for a good time! All participants will receive an event t-shirt at packet pick up and finisher medal. ​This fast and flat course takes you off of the island of Key West, through Stock Island, and up to US 1 for a turnaround. Once back on the island the Gulf of Mexico greets you to help you finish your race. There is a 6 hour time limit for the marathon. ​The Half takes you off of Key West and onto Stock Island for the turnaround. On the way back, the Gulf side of the island provides water views for a majority of the way. ​The start and finish for the Marathon and Half Marathon are at the Lagerheads 0 Simonton Street, Key West, FL. Visit www.somomarathon.com for complete details.